Disaronno is hosting what it is calling the longest bar shift in locations around the world, from Auckland to Los Angeles, in celebration of "Disaronno Day". 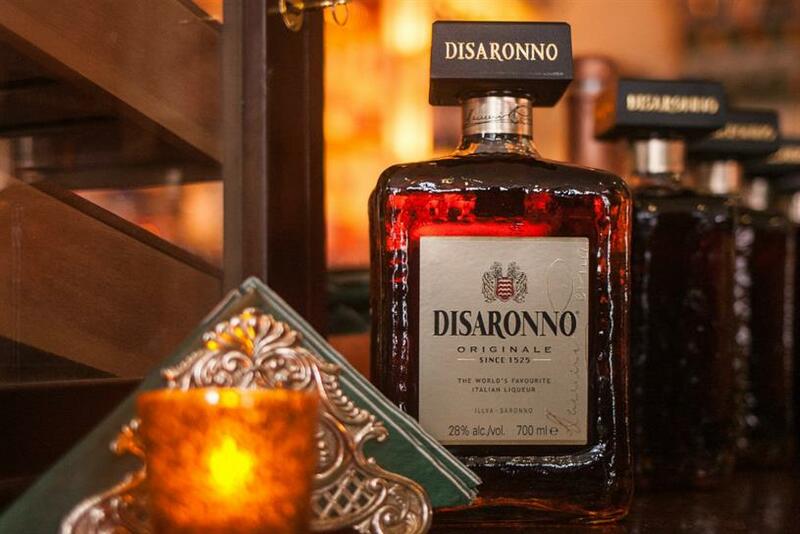 The Italian liqueur brand is co-ordinating the 24-hour "Longest shift" activation with bartenders and consumers to raise a glass to Disaronno Day. The event will be celebrated at 7.30pm in every time zone, with two UK bars taking part: The Gibson in east London and Panda & Sons in Edinburgh. Disaronno ambassador Rod Eslamieh will be joining staff at The Gibson to serve guests. Those taking part in the celebrations can pick their drink from a bespoke list crafted by Disaronno, including the Smoke and Salt Sour, a cocktail combining classic ingredients with chocolate protein, lemon juice and coffee Amaro foam, and the Kernel Mustard, featuring a blend of red wine and mustard liqueur. The "Longest shift" is taking place on 19 April. Alongside the bars in London and Edinburgh, the event will be staged at bars in Amsterdam, Athens, Berlin, Brussels, Cape Town, Madrid, Milan, Montreal, Moscow, New York and Shanghai.